← Should You Paint Security Shutters? When you run a business, compromising your security options is never a good idea. Making sure you have preventative measures in place to protect your livelihood is not only a must; it’s also beneficial in the long term. 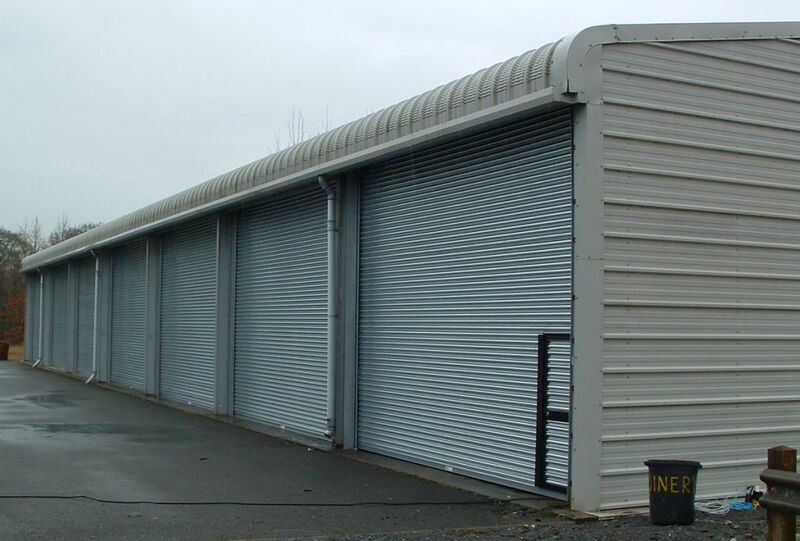 One option is to consider installing roller shutters to keep your business safe and secure all around the clock. Why Should You Install Roller Shutters For Your Business? If you own a retail property, you should consider installing roller shutters at all entry points of the building. 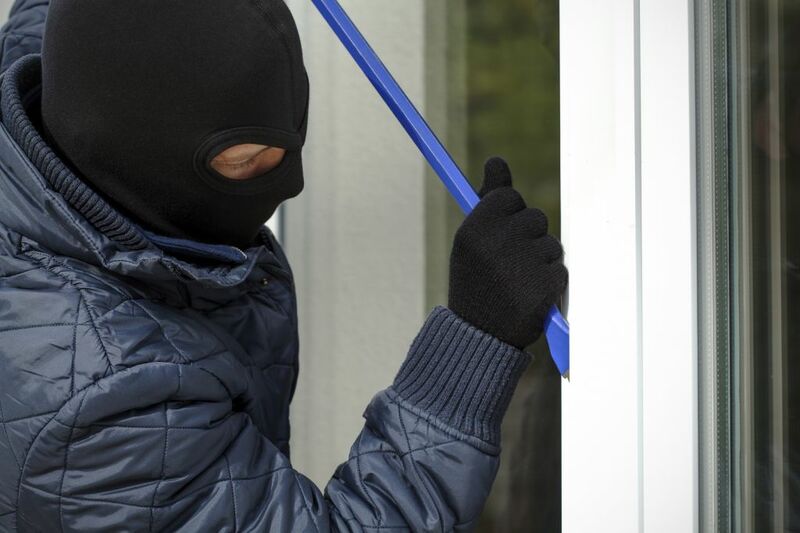 windows and doors are an easy access point for intruders. Roller shutters are made of steel, therefore making it difficult for thieves to enter your property when no-one is around. It is extremely hard to break into a property when roller shutters are installed as they are fitted very closely to the door or window frame. They also make a great deal of noise when tampered with. You may only need one shutter for the front of your business if you have a single door, but it would be advised to install them at all entry points if you wish to gain maximum protection for your own peace of mind. Your standard glass windows offer only limited fire protection and are at risk of shattering when hit with temperatures of around 60 degrees Celsius. Although roller shutters aren’t entirely fireproof, they will certainly provide you with the best form of protection to contain the fire and stop the blaze from spreading. Steel can handle temperatures of around 600 degrees Celsius before starting to lose strength and can withstand fire for up to four hours. If your business consists of a warehouse or factory, there is likely to be a great deal of noise stemming from machinery, which may have a negative impact on workers in the offices. Installing roller shutters should reduce noise levels by up to 80% allowing for a more comfortable working environment for all employees. If your office space is often disrupted by outside noise from air or car traffic, roller shutters can also dramatically reduce the level of sound coming from outside. If you’ve had your roller shutters for a long period of time, it may be time to replace them. You may notice the signs if you are struggling to open and shut them as a result of rust, but shutters can be DIY repaired if you happen to be in the know. If you have no clue where to start, you can always call in the experts. Engineers are trained to inspect the shutters and give a full report on how to get them back in working order. Professional assistance would be advised to prevent injury. Before attempting to make any repairs, you need to try and find the root of the problem. If the slats seem to be sticking, there is a possibility that something is jamming the top and preventing the slats from moving freely. If the slats are broken, the whole structure of the shutter may be damaged. Uncover the box at the top by taking out the screws. Ensure you do this as carefully as possible, as any springs inside the box that come off may result in a serious injury. To be on the safe side, protect your eyes with a pair of safety goggles. The next step would be to unroll the slats and check to see if any are damaged. These will then have to be taken out and replaced, but this is where professionals may need to step in and complete the repair. If you would like to find out more about purchasing roller shutters or fire resistant shutters from Abacus, please contact us to get a free quote today – we are always happy to help. This entry was posted in Fire Shutters, Roller Shutters, Security. Bookmark the permalink.